Speedofthewind supplies a range of economically priced anemometers for assessing wind speed for a variety of applications. With increasing interest in generating electricity using wind turbines both on a commercial and domestic scale , our anemometers offer a practical solution to assess viability before significant investment is made. 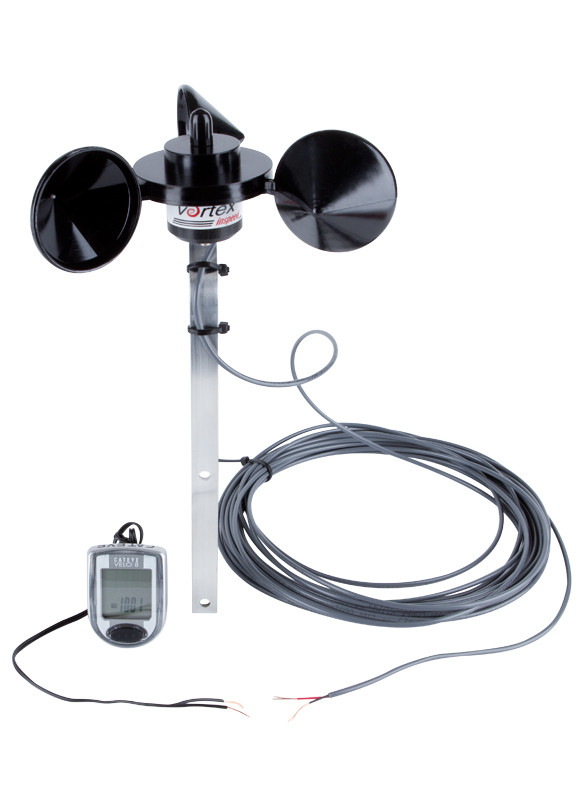 Our anemometers have been supplied to many parts of the world and are also used for many other applications including assessment of wind speed in association with sailing, golf, flying and weather monitoring. We offer simple, low cost, plug in solutions.